The Season 7, Week 10 Challenges are available to complete. Here’s the Shooting Gallery Locations east of Wailing Woods, north of Retail Row, and east of Paradise Palms. 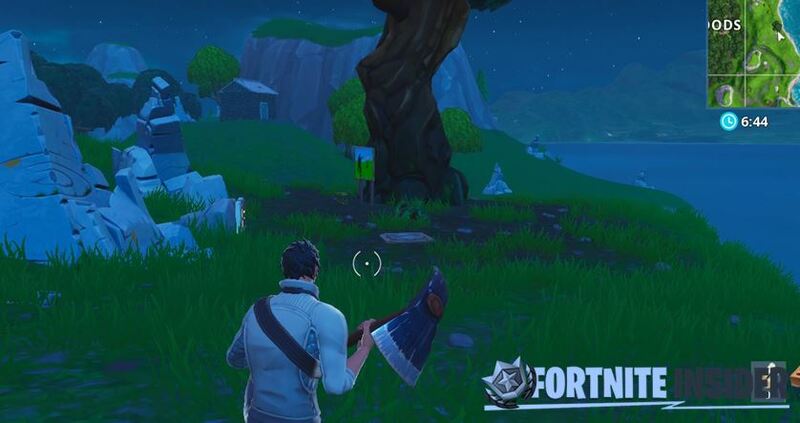 Here’s the shooting gallery found east of Wailing Woods on the edge of the map. 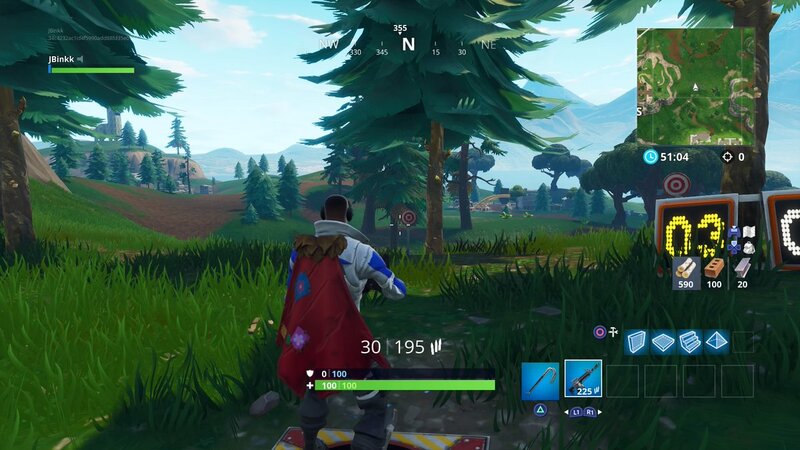 The shooting gallery north of Retail Row is located in between trees. The shooting gallery east of Paradise Palms is the most difficult shooting gallery location to achieve of 5 or more on. The shooting targets are further away, so be sure to take advantage of first shot accuracy. Here’s a map showing all three shooting gallery locations required to complete this challenge. Remember, to complete the challenge you need a score of at least 5. 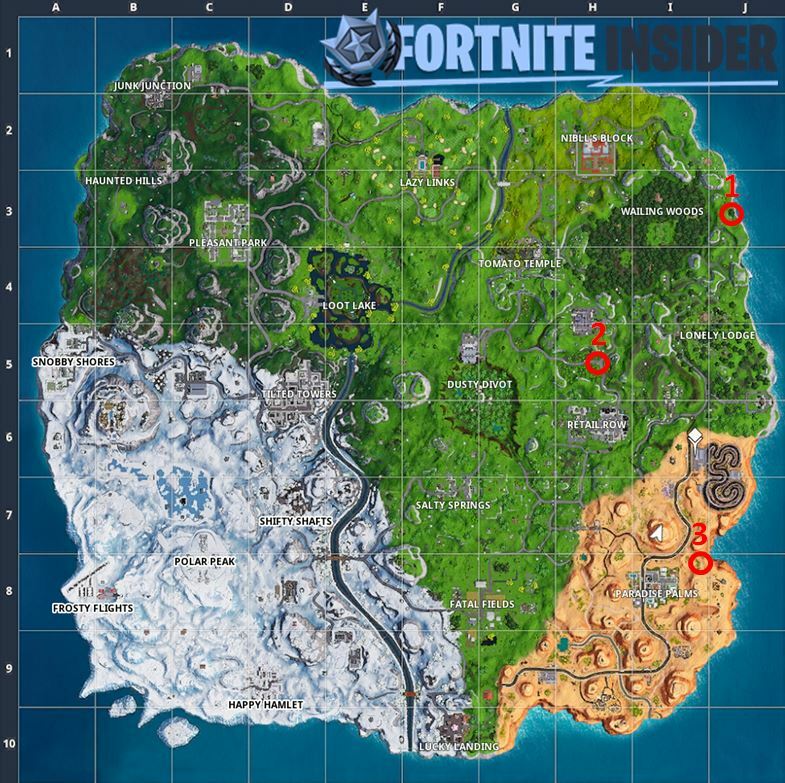 All you need to do is hit five targets at each of these locations. The quicker you hit the targets, the better. 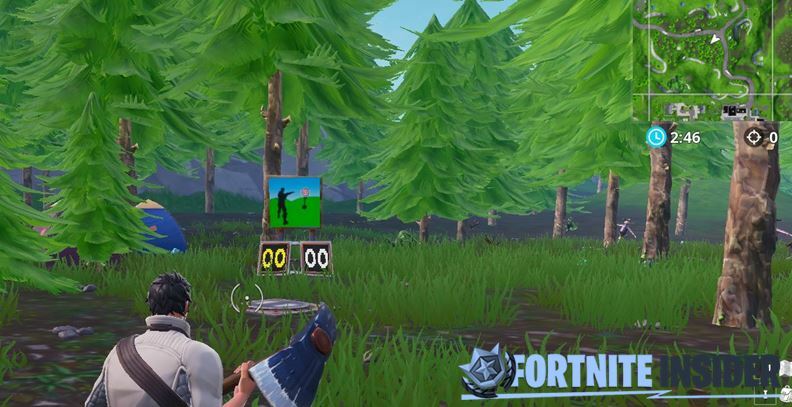 Shooting the targets might alert nearby enemies, so it’s best to do the challenge with a suppressed weapon if possible.